Think you know kung fu? 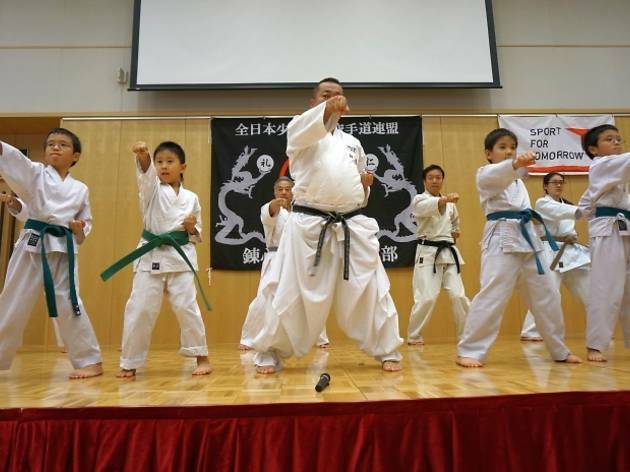 Well, you still might want to learn some Japanese martial arts too – a pursuit that can be realised at this karate dojo. 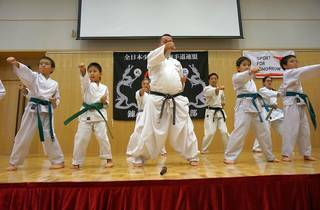 The two-hour lessons are offered in Japanese, but English guidance is available.